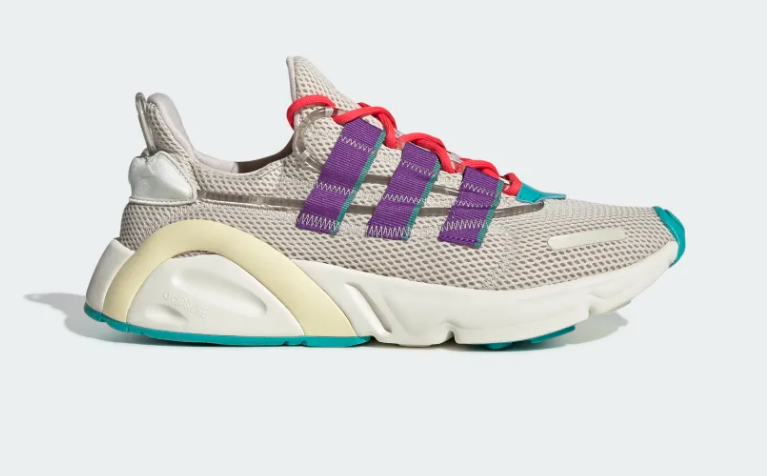 We are struggling to contain our excitement for the launch of the adidas Originals LXCON colourways. 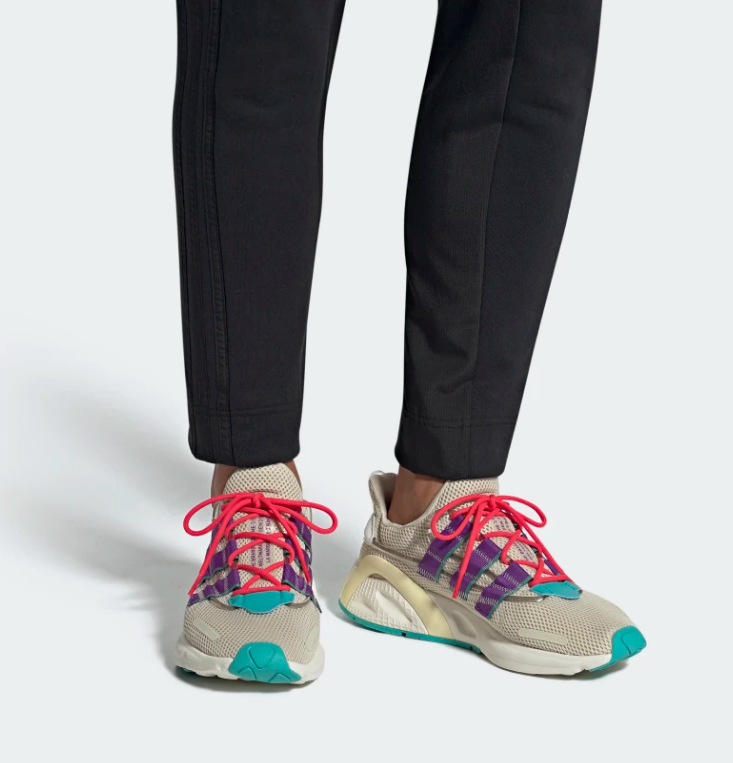 This is the best new sneaker silhouette we have clapped out peepers on since the Nike React Element 55 and its going to be a direct competitor the swoosh will need to keep their peepers on! Its a must cop, but we didn't need to tell you that!